Approximately 1 oz. 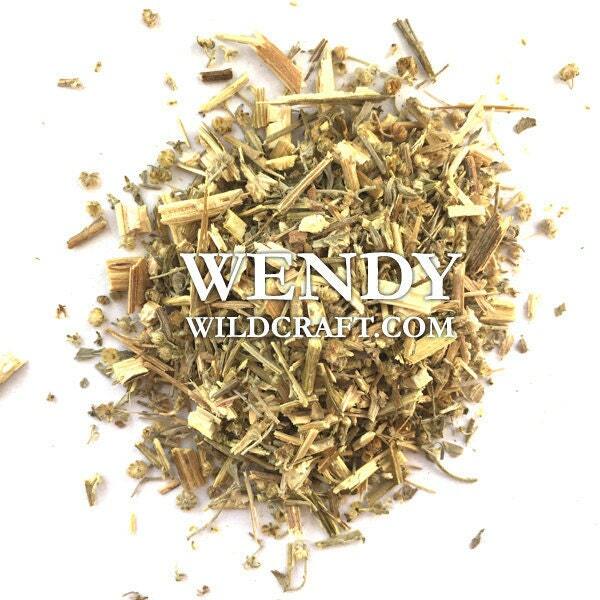 organic dried wormwood (Artemisia absinthium). Wormwood herb can be used in teas, extracts herbal tinctures and sachets. Wormwood is also known as Absinthe Wormwood. It's recommended to consult with your doctor before using herbal products. Fast shipping and lovely quality!